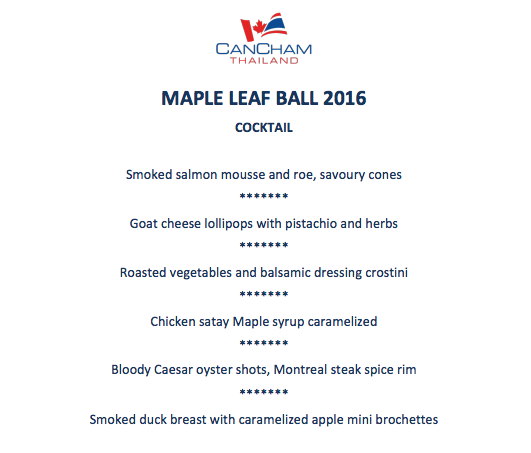 The Maple Leaf Ball is an annual gala event hosted by CanCham Thailand and the Canadian community for Canadians, Thais and other nationals living in Thailand. 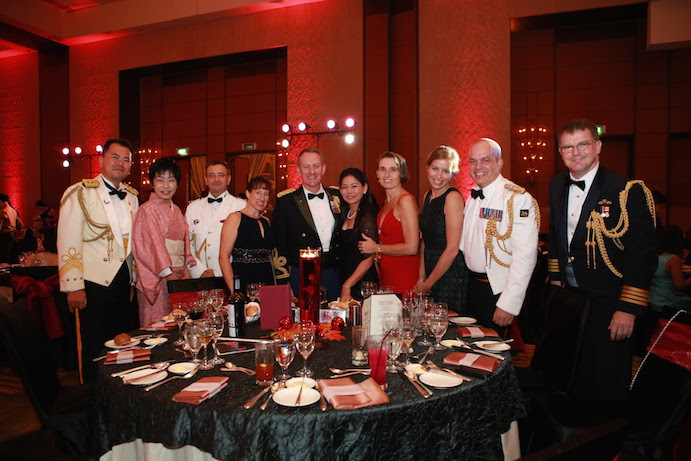 The event focus is to celebrate traditional “Thanksgiving” while supporting Thailand charities. 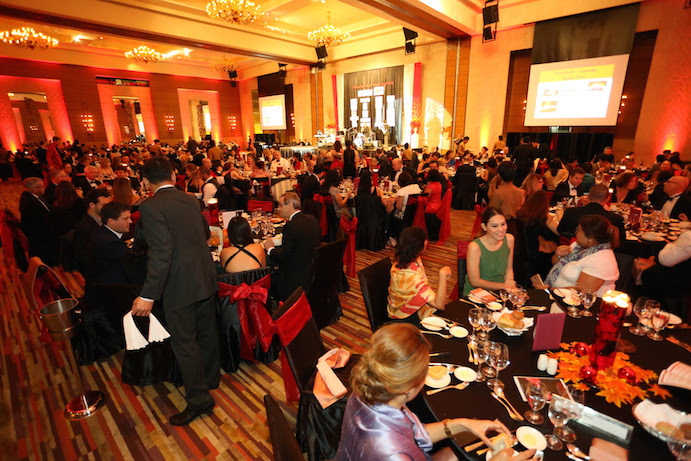 This year’s event will be held on Saturday, October 8th at the Pullman Bangkok Grande Sukhumvit Hotel. The theme is “Art Deco” inspired by the parties of the “Great Gatsby” and will feature Steve Cannon’s Big Band Sound eleven-piece orchestra. 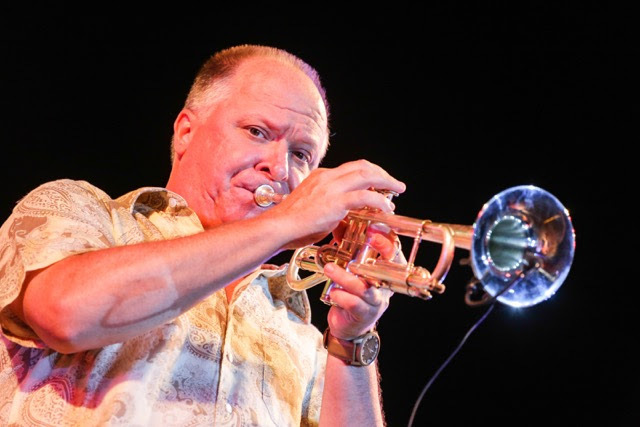 With a live performance by the forty-five year veteran of the trumpet, Steve Cannon. Steve has performed and recorded in a wide variety of situations and with some of the music industry’s top names. Comfortable in any chair of the trumpet section, from a commanding lead player to a swinging jazz soloist, his tenure on the trumpet has provided him with an unmistakable sound and style, and an unusual level of versatility. He was invited along with a list of legendary jazz musicians call the “Jazz Giants” for a command performance for His Majesty The King Bhumibol Adulyadej. 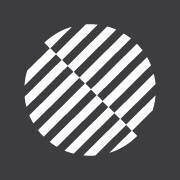 Read more story about about Steve Cannon, pleaseCLICK HERE. Price: THB 32,000 NET for a Table of Ten and THB 3,500 NET for a single ticket. 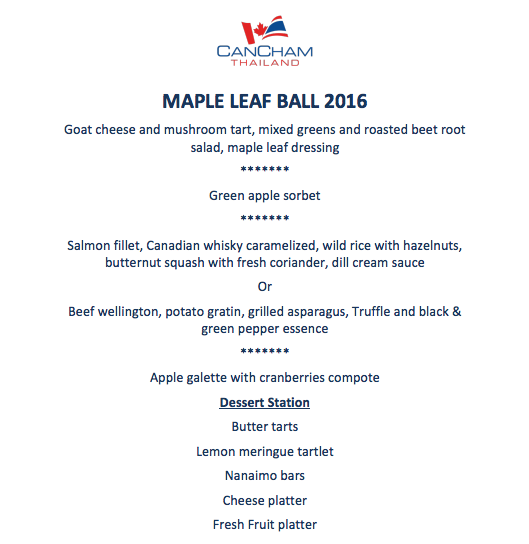 Discount 300 baht per person plus wine bottles for table bookings of 10 people!